Quartz countertops contain crushed quartz mixed with resin in a ratio of 93% quartz to 7% resin. Granite worktops are quarried naturally from the earth as enormous chunks of stone. The mix in quartz makes the material very strong and tough. They are manufactured in a variety of different patterns and colors. If you see granite, it is generally strong but it has a tendency to chip from a blow. If you own granite and use it regularly, you will notice multiple small sized chips in the material. You have to maintain with granite but quartz and even the cheap quartz countertops are a great material to maintain easily. They are stain-resistant, so a quick cleanup will do their maintenance and that is all. Quartz worktops are very durable but they cannot be considered indestructible either. They are just as strong as granite but have the added benefit of being more flexible. These worktops need to be professionally installed and quartz is even heavier than granite. This makes them easier to work with during the installation process. Quartz virtually is a no-maintenance material solution for countertops since, it is non-porous and does not require any sealing ever. Quartz countertops are engineered though they look natural, but quartz is crushed and mixed with resin or another binding agent. The patterns and colors are 100% artificial, the quartz is real but everything is designed by the engineers. Neither quartz nor granite is impervious to mistreatment. When you drop any heavy objects on the edge of the material or hit the worktop, it probably will chip or break. 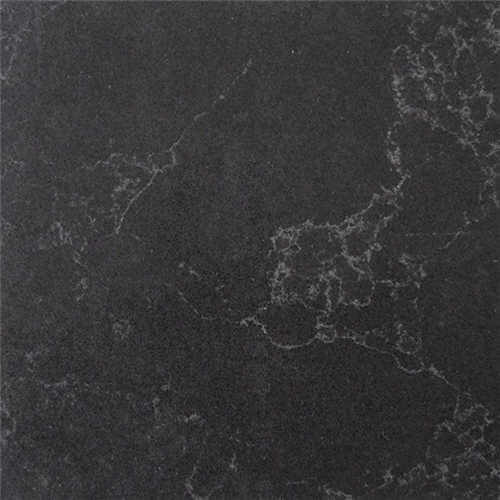 Now, having given so much of points to acknowledge, if you require worktops for kitchen considering the heavy-duty cooking activity, quartz is probably the right option to choose. With its superior stain-resistance and effort-free shine, even cheap quartz worktops are great in terms of durability. This entry was posted in Business and tagged cheap quartz countertops. 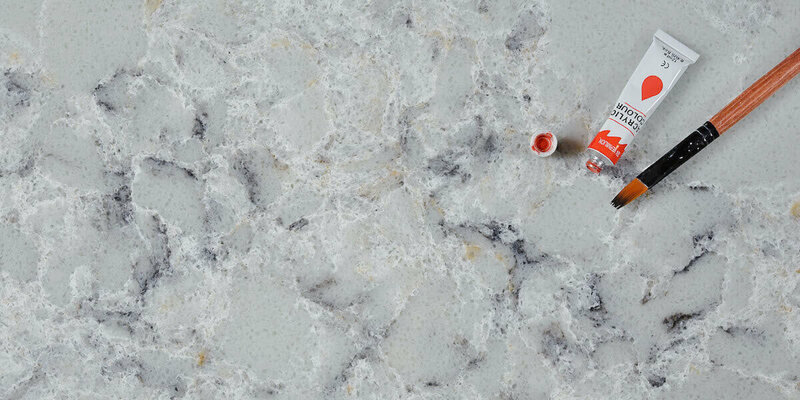 How Much Do You Know About Custom Quartz Countertops? Who offers the best custom quartz countertops?